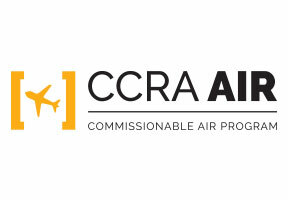 Interjet is now part of CCRA's Air Program. If you're booking Interjet through the GDS today, consider joining CCRA's airline program to start taking advantage of preferred international commission opportunities. 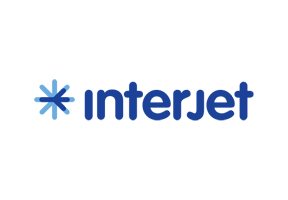 Interjet is a Mexican carrier like no other, becoming the best choice of air transportation in the market, comprised of the most qualified human talent in the aviation industry in Mexico. Our mission is to provide excellent and safer air transportation, at a fair price through a substantial increase of efficiency and productivity of all its resources that ultimately benefits our customers. Our objectives are to stimulate the air transportation industry with competitive fares, meet the potential demand of air transportation services in Mexico, with safety, quality and excellence and provide air travelers with more options when flying to their destinations. We offer service throughout Mexico, Canada, Colombia, Cuba, Guatemala and Peru via our Mexico City hub.